Originally called The Skin Shop and affectionately known as “the little church on the hill” by the locals. It opened its doors in 1968, making it the oldest ugg boots store in the world. Generations have been coming back year after year and it’s lovely when they bring in younger generations to continue the ugg boot tradition. 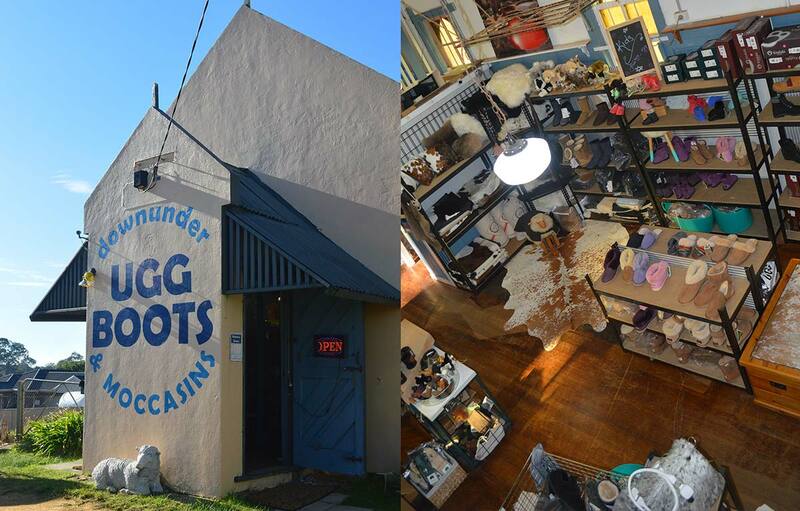 Located on the gateway to the world famous Mornington Peninsula with its beautiful beaches and wineries Downunder Ugg Boots is a great place to stop and grab an authentic piece of Australian history. Stocking a huge range of uggs, slippers, moccasins, kids ugg boots, rugs and accessories from some of Australia’s biggest manufactures we are sure to have everyone covered. Even the fur kids can get a sherpa coat. We offer an extensive range of cowhide rugs constantly changing and beautifully plush sheepskin rugs. Stock continually changes so make Downunder Ugg Boots a regular stop.